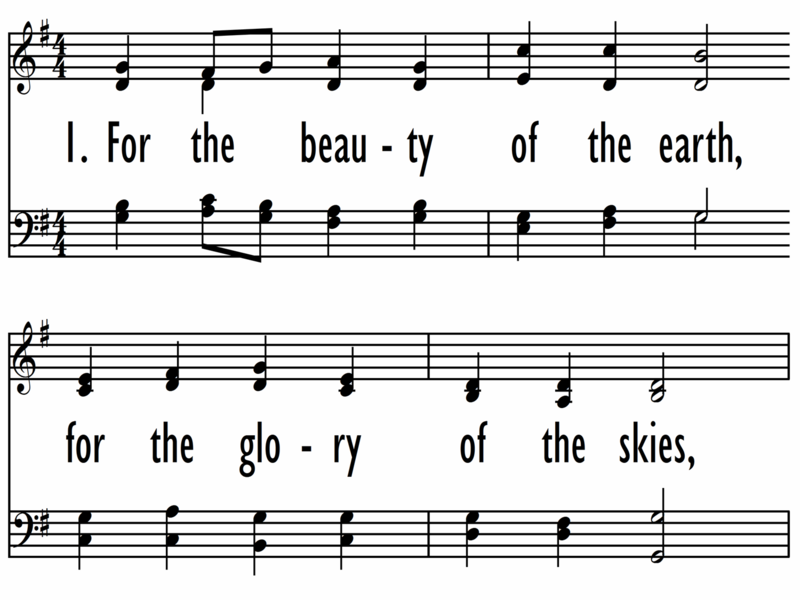 Following the successful format of the “Hymns We Love” series for piano, we’ve asked today’s top echelon of choral composers for a new setting of one of their favorite hymns. 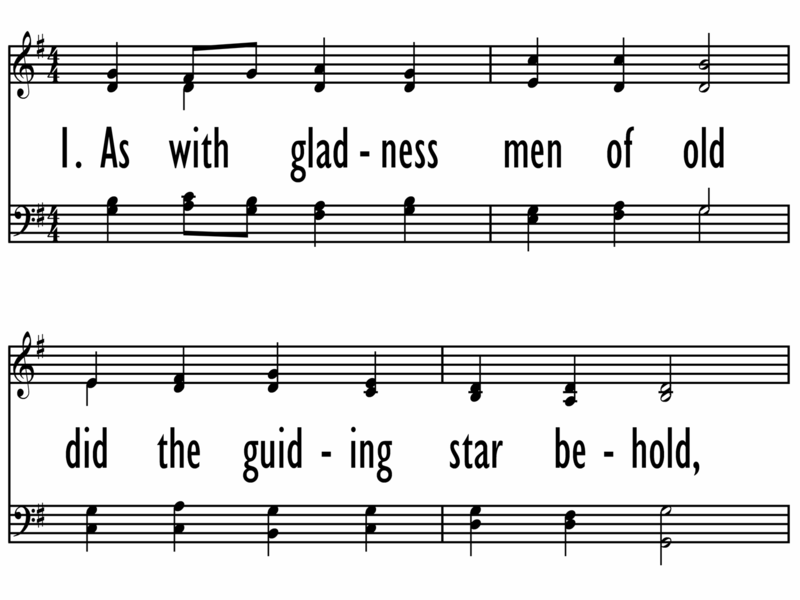 Further, we requested that it be developed with the smaller church choir in mind and be limited to a two-part mixed or SAB voicing format. 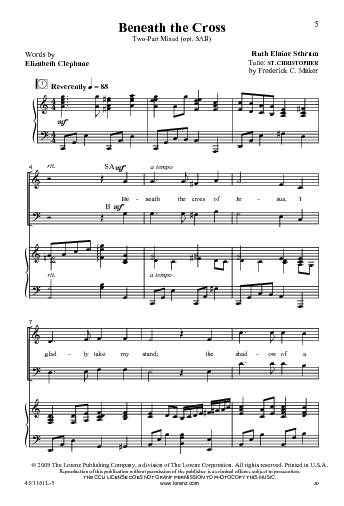 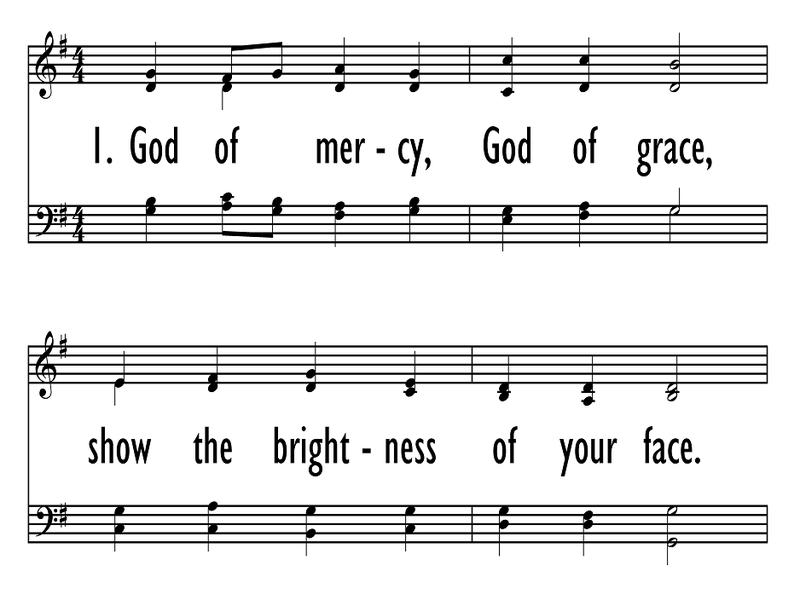 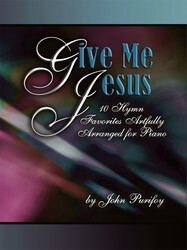 We have also continued the unique feature of including notes from each composer explaining why this particular hymn ranks among their list of favorites, and how that may have influenced the musical style they chose. 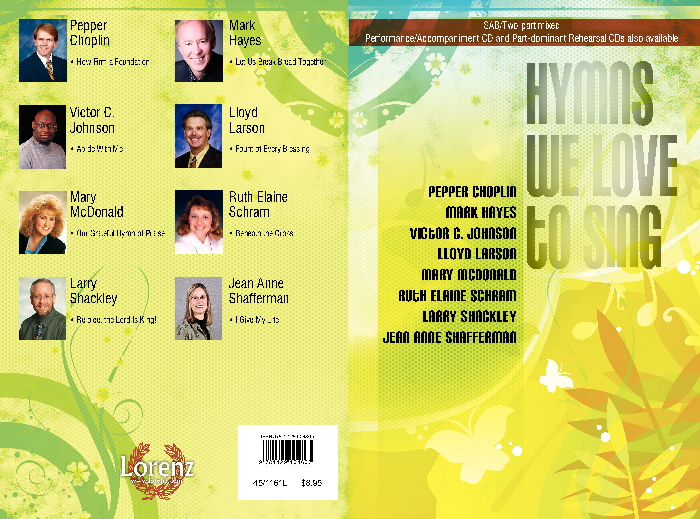 Not surprisingly, the result is a musically satisfying and diverse array of moods and styles providing a fresh look and feel to favorites from our cherished heritage of hymnody. 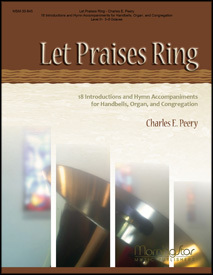 This collection will be a welcome addition to the small-choir repertoire and is economically priced to fit into a smaller church choir budget as well. 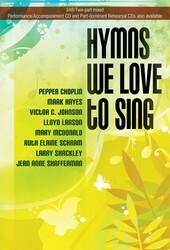 Don’t be surprised if this “Hymns We Love to Sing” collection becomes only the first of a choral collection series for small choirs!